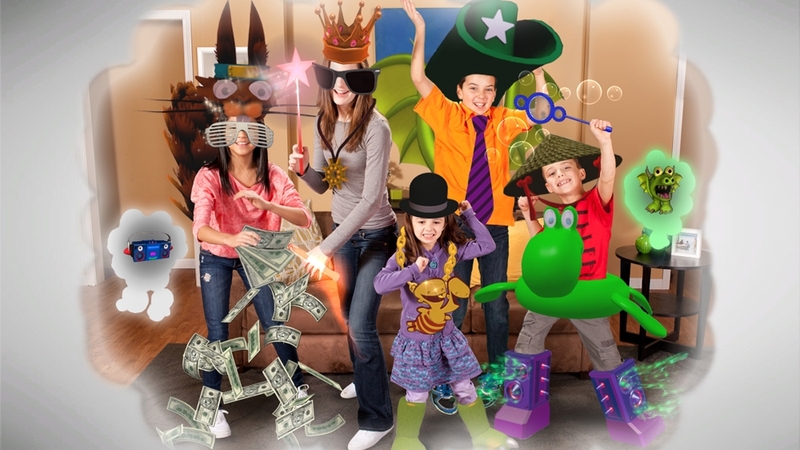 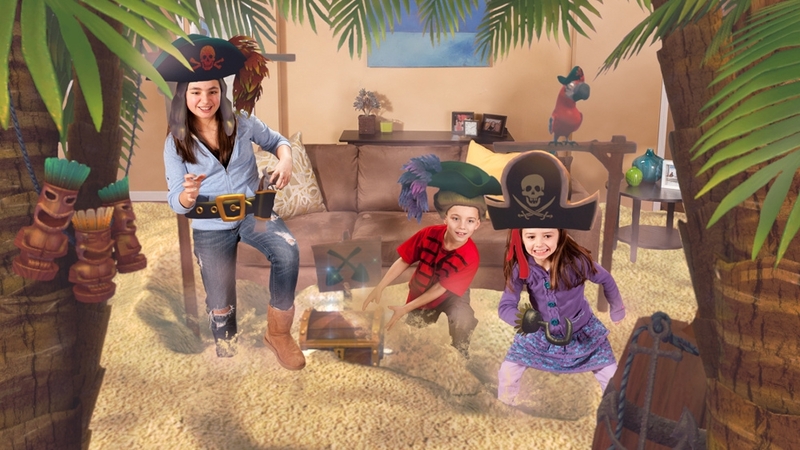 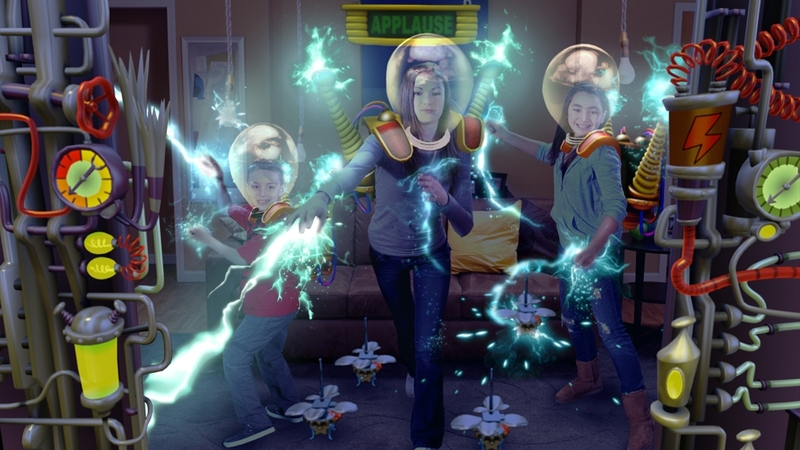 Transform your living room into the ultimate Kinect Party! 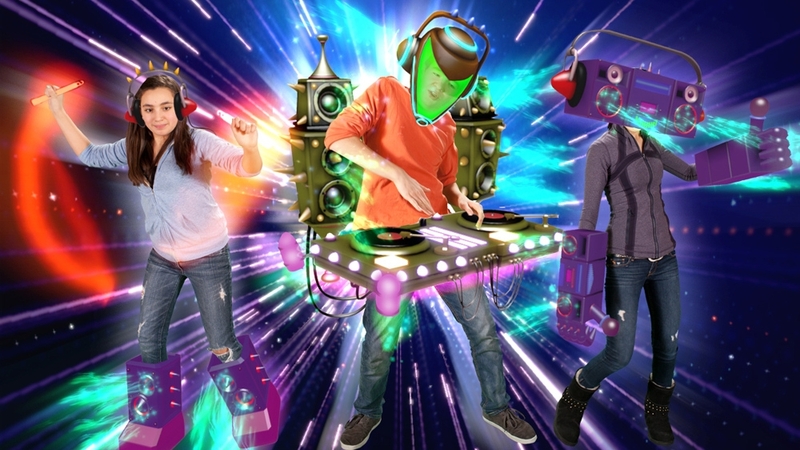 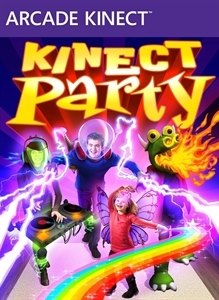 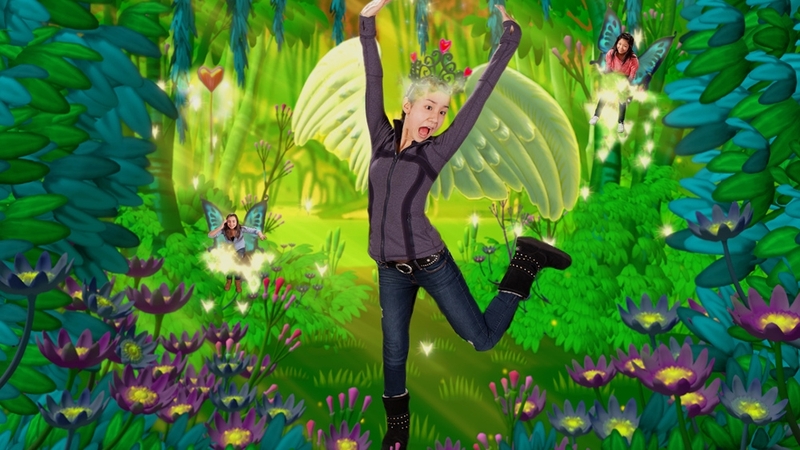 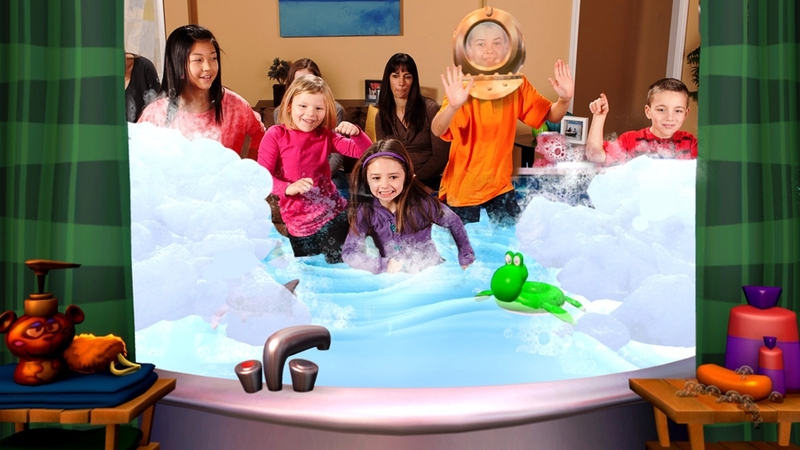 Immerse yourself and up to 6 friends in this augmented reality playground as Kinect Party presents 36 mind-bending channels - each overflowing with outrageously unique, motion-controlled fun. 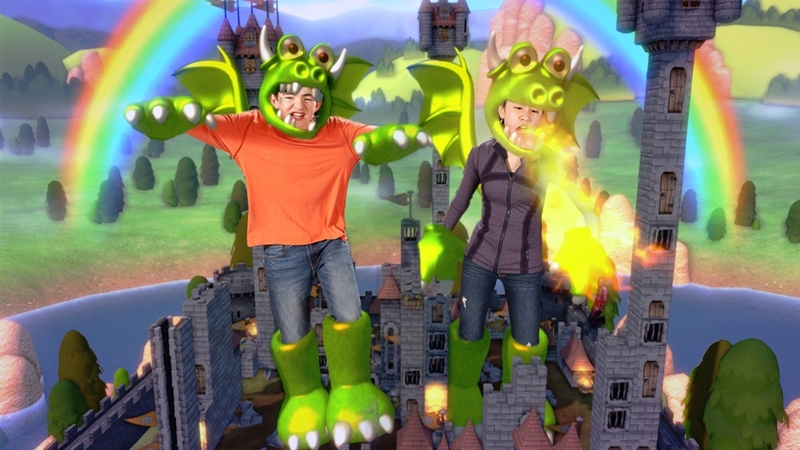 Wield nun chucks, grow fairy wings, dodge hot lava, harness electricity, dig for treasure, launch fireworks, become a fire breathing dragon and more!